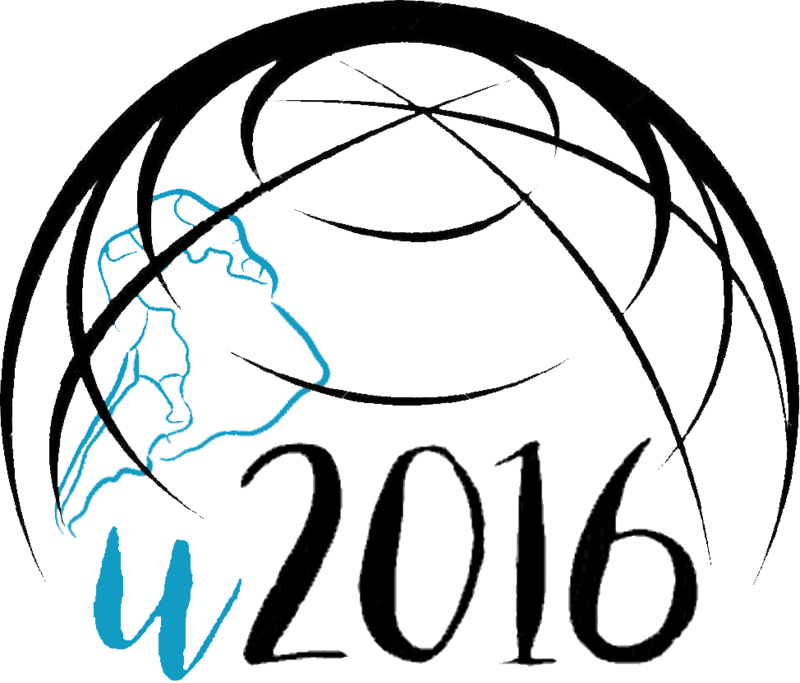 UNESCO-UNIR ICT & Education Latam Congress 2016 has successfully been developed in terms of participation and scientific outcomes. 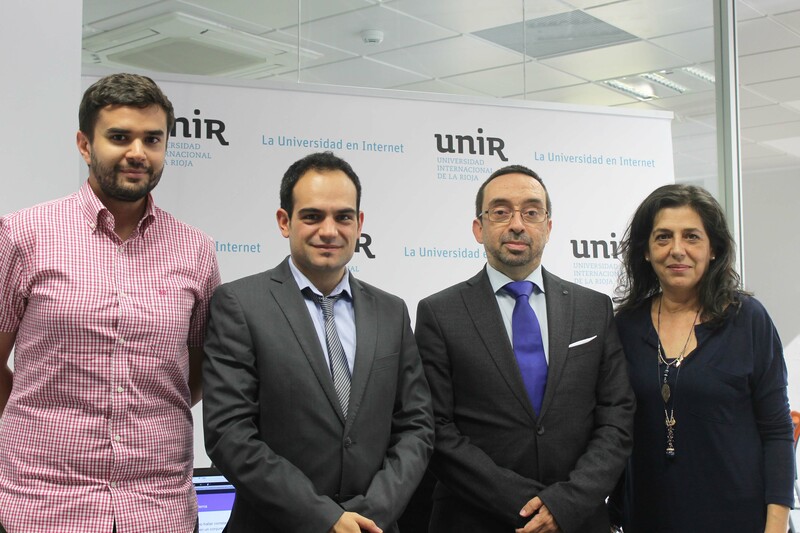 The Congress gathered more than one hundred researchers who have developed an action plan for Latin America in Educational Technology, Methodology and Policy to maximize the application of ICT and innovation in Education. 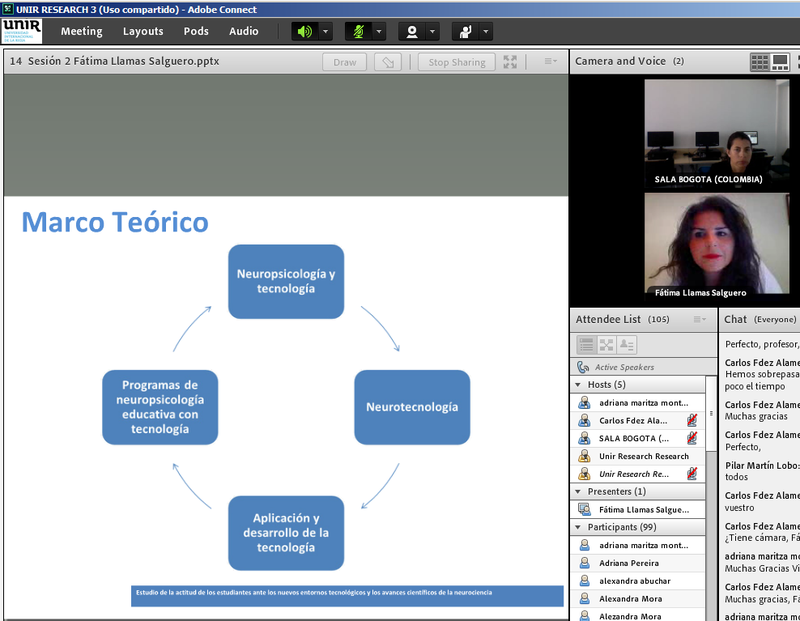 The work of the Congress proposed in this regard: systems for use, recycling and improved Open Education, methodologies that integrate neuroscience and creativity. Also it recommends to research on deep learning, mobile applications for literacy, possibilities of virtual reality and 3D, and cybersecurity. 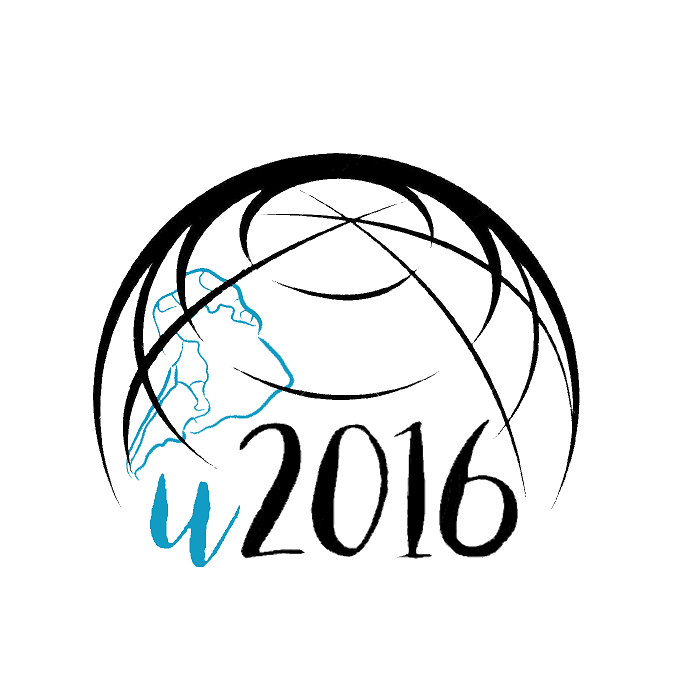 The u2016 Congress has been organized by UNESCO IITE (Institute for Information and Technology in Education, Moscow, Russia), the Universidad Internacional de la Rioja (UNIR) and the UNESCO Chair on eLearning, at the Vice-chancellorship for Research and Technology (UNIR Research) .